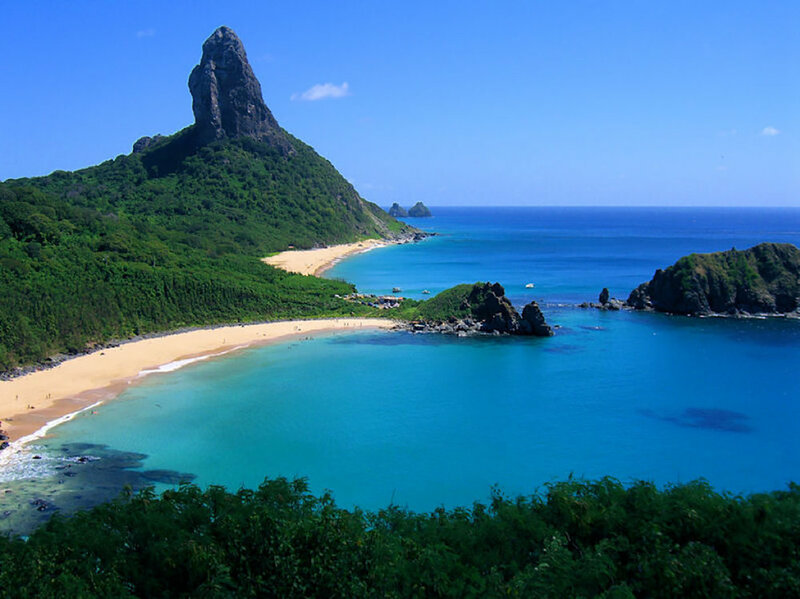 ELC has partnered with MAPAS (Métodos de Apoio à Práticas Ambientais e Sociais) in Brazil to seek rights for the Archipelago Fernando de Noronha. The Archipelago hosts an incredibly biodiverse ecosystem of 21 islands off the coast of Brazil, threatened by fossil fuel extraction and land-use. MAPAS has already passed two local laws recognizing the Rights of Nature, and has launched a campaign for Federal recognition. UPDATE: The request to amend the constitution to include "Everyone" as all members of nature did not receive 20,000 signatures by Dec 6 for the idea will become a Legislative Suggestion and debated by the Senators, but our work does not end!